The best editing apps that create Instagram worthy pics. 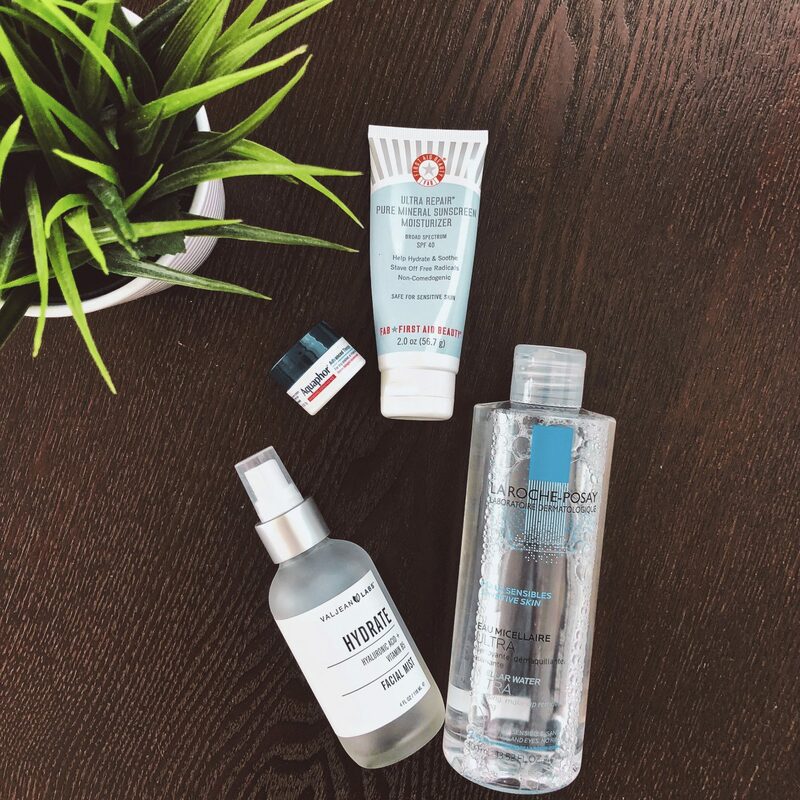 A quick and effective 5-minute skin care routine for the day time that takes care of the hydration, introducing 2 powerful ingredients: Hyaluronic Acid and Vitamin B5. This skin care is ideal for when you’re on the go in the mornings and have little or no time to even wash your face. Learn how to spend your money wisely and the products you need to buy at a drugstore.